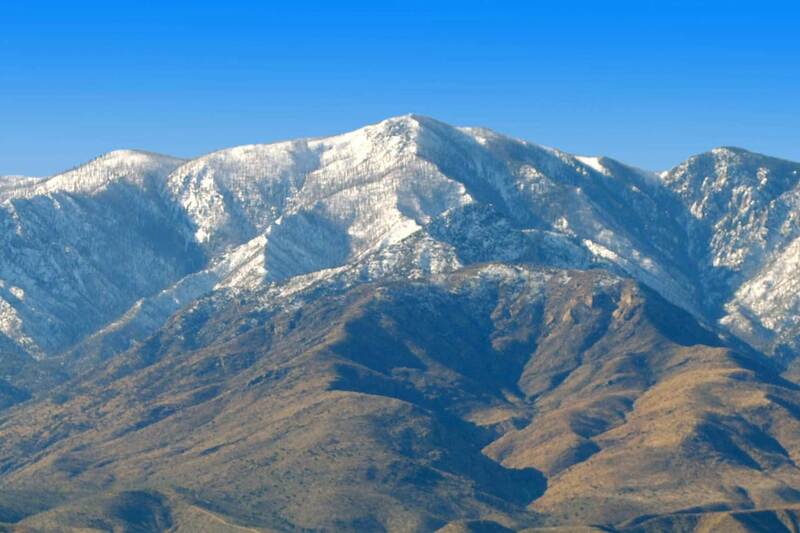 TUCSON, Ariz. –Border Patrol agents, assisted by Santa Cruz County Sheriff’s Office (SCCSO), Department of Public Safety (DPS) and an Air and Marine Operation (AMO) aircrew, rescued five illegal aliens in distress on a snowcapped mountain south of Tucson, Thursday morning. Rescue efforts began late Wednesday after Tucson Sector Border Patrol received a 9-1-1 call from a man, who along with his four companions, was stranded atop the Santa Rita Mountains. SCCSO, who was also contacted by the man, coordinated rescue efforts with a DPS aircrew. 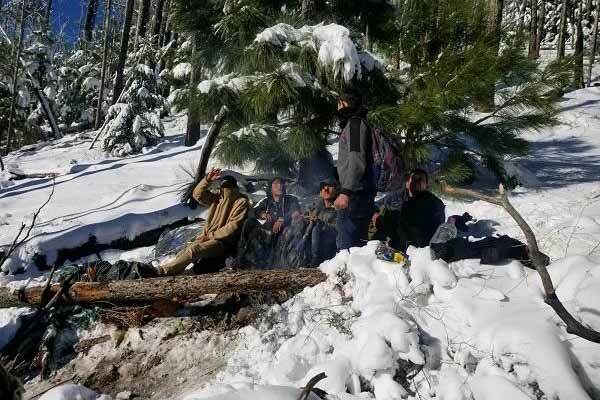 Shortly after 1:00 a.m. Thursday morning, the DPS aircrew notified Border Patrol they had located the group, but had postponed rescue operations until daybreak due to hazardous conditions. Shortly after daybreak, agents assigned to both the Border Patrol Search Trauma and Rescue team and the Nogales Station, reached the location of the group on foot and medically stabilized the men. All five men, three Honduran nationals and two Mexican nationals illegally present in the country, were exhausted and had injuries caused by the snow and freezing temperatures to their extremities. Agents requested an AMO UH-60 helicopter equipped with a hoist to extract the men to a nearby road where medical personnel from the Green Valley Fire District transported them to a local hospital for treatment. Once medically cleared the men will be processed for immigration violations.